Gaelic football has been described as a mixture of rugby, soccer and basketball. However, despite the fact that it predates all these games Gaelic football has rules and techniques that new players should learn. 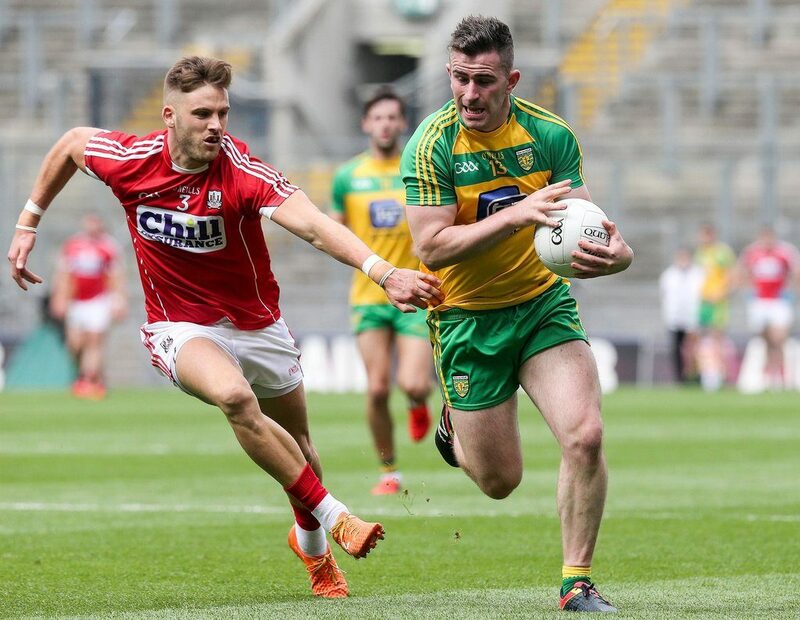 This field game has evolved over the years and it is currently one of the most popular sports not only in Ireland but also in other parts of the world like Australia. More Gaelic football fans are also engaging in gambling activities for county players and clubs. This game has become increasingly popular in online gambling sites especially after the announcement of gambling guidelines by GAA and GPA. Gaelic football is played using a round ball. This ball is heavier but slightly smaller than the soccer ball. The playing field has a rectangular shape. It measures about 82 meters wide and 137 meters long. The goal posts have the same basic shape with rugby goalposts. However, Gaelic football goalposts have a lower crossbar than that of ruby. They also have netting that is similar to that of soccer goalposts. Players have two ways of scoring. Ideally, a player can score a point or a goal. A point is scored when a player hand-passes or kicks the ball and it goes over a crossbar and between uprights. In that case, a player earns his team one point. On the other hand, a goal can be earned when a player puts the ball under the crossbar as well as between uprights to earn three points. To accomplish this, a player kicks the ball in the control or possession of the attackers. A player can also accomplish this when the ball in the air is not in the possession of anyone and the attacker punches it into the net directly just like a volleyball spike. A kick-out is usually taken from a 21-yard line when the attacking team is awarded a score. Players are allowed to carry the ball in their hands for a maximum of four steps only. The ball can be hand-passed or kicked. After making four steps, a player must solo or bounce the ball. Soloing is dropping the ball on your foot and kicking it back to your hand. Players are not allowed to bounce a Gaelic ball for two consecutive times. 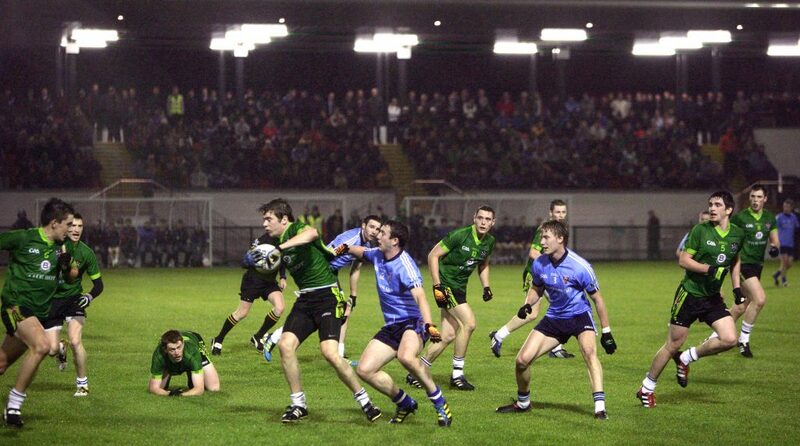 In male Gaelic football, players are not allowed to pick the ball from the ground directly. However, this may be allowed in ladies Gaelic football. The possession of the ball goes to the opposing team and a free is given from the foul point when a player picks the ball illegally from the ground. A player may hand-pass the ball over a crossbar or to a teammate. This entails holding the ball with a single hand and striking it using the other hand. The striking motion must be clear to the referee because throwing is not allowed. This technique is accomplished by carrying the ball for a maximum of four steps then bouncing it on the ground and back to the hands or kicking it. Tackling entails blocking a kick, knocking the ball or jostling an opponent. Learning the basic Gaelic football rules and techniques is important not just for new players. It is also crucial for the fans who want to engage in online gambling on websites that offer Gaelic football betting.